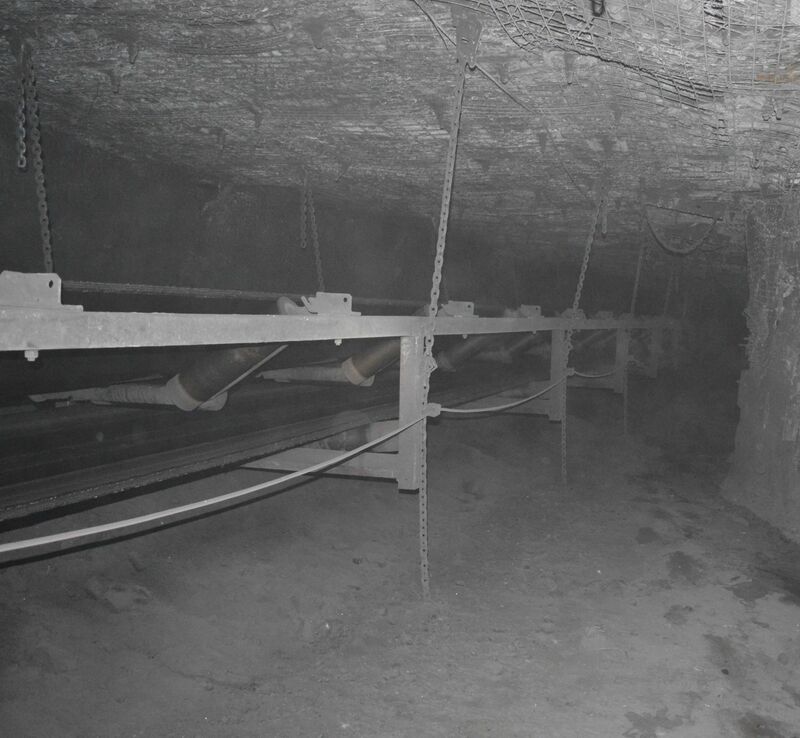 Hot Spots®, a product developed to address the reoccurring issue of ineffective and inconsistent visual inspections managing conveyor idler and roller bearing failures, turning into potentially dangerous situations and a major cause of operational downtime to bulk haulage conveyance systems. Take back control, give the inspections a simple inexpensive tool that gives a repeatable, consistent and reliable indication of failing idler and roller bearings on your bulk conveyance haulage system. Hot Spots® fill that engineered control void, for a Simple Affordable Functional Effective control to add to your inspection and maintenance strategy. Production uptime with reduced opportunities for conveyor idlers and rollers to enter a heated state undetected, leading to unscheduled downtime. Effective compliance to legislations. A method of assessment of a hot idler / roller that is effective, reliable and consistent from person to person completing the inspections. Consistency of interpretation on the condition of an idler, between statutory officials and maintenance personal, leading to more effective decisions during and in between maintenance periods. An engineered control to support the mines inspection and maintenance protocols underpinning the SHMS and Fire Management Plan with regards to fires on conveyors. A supportive product aiding to the positive outcomes of annual insurance audits, with regards to the management of warning detection of a bearing starting to deteriorate that can lead to fires. 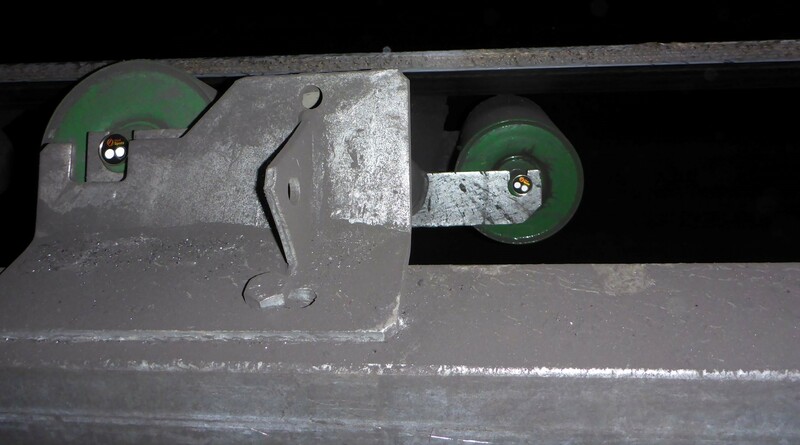 Reduced conveyor belting damage from failed idlers and the tracking of belting into structure from failed idlers. No inherent maintenance strategy required with the system, as opposed to other forms of condition monitoring. Reduce the use of UPEE (Uncertified Portable Electrical Equipment) underground such as thermal cameras for monitoring and inspecting. (Underground Coal specific reference). Reduce the practice of putting water on failed idlers to “manage” them through. Catch them prior to the dangerous heating. No need to commit extra resources for installation, gain large financial justifications, prepare and commit to an ongoing resource heavy maintenance strategy of additional infrastructure, for a product that will have similar outcomes and benefits to other projects aiding to the operational and H&S benefit of the mine. Undetectable by sight or smell – hot to touch. Faint smell, appears normal, failure assured. With idlers constantly being in the presence of multiple fuel sources – Manage the Hazard before it becomes the Risk. Magnetisation D17 Potted axial N and S poles on the working face only. No magnetisation on the Hot Spot face or edges. Thermal Indicator Metalised Polythylene Film (PET) with transparent PET environmental cover seal. Thermochromic Dye Irreversible color change to opaque at set temperature of ≥ 60° C for LHS revealing an “ORANGE” spot. ≥ 100° C for RHS revealing a “RED” spot.